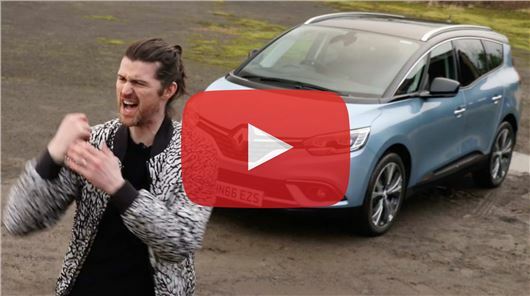 VIDEO: What's so good about the... Renault Scenic? What do you get if you cross an MPV and an SUV? That's not some sort of joke, that's a genuine question. And the answer is the Renault Scenic. Mark has had a good look at the latest model to find out if it is still as practical and family-friendly now it looks beefy and has 20-inch wheels as standard. That's not a joke either - they're seriously 20-inches.